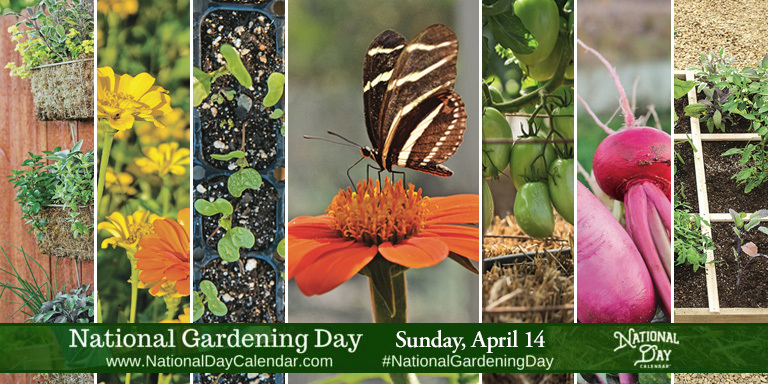 National Gardening Day on April 14th is the perfect time for gardeners and would-be gardeners to pick up a shovel and some seeds and kick-off a beautiful year of homegrown bounty. Whether you want to grow vegetables, fruit, flowers, houseplants, or anything in between, National Gardening Day celebrates a satisfying pastime that you will enjoy for decades. Growing your own food also lets you provide fresh and natural nourishment for your family for a fraction of grocery store prices. Find the right book, guide or resource for your needs at Cool Springs Press, county extension service, the local bookstore or library. Sign up for a gardening course in your area, or find a Square Foot Gardening course with a Square Foot Gardening Certified Instructor. Look for a community garden in your area. Organize a seed and perennial plant swap with neighbors and friends. Join a garden club. There isn’t one near? Start one! Share on social media using #NationalGardeningDay #diygarden.